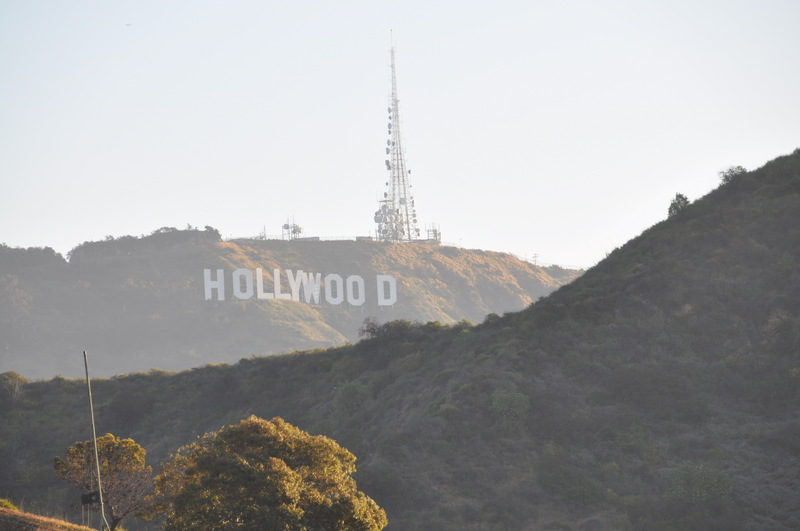 Now is the perfect time to walk the Hollywood Bowl. 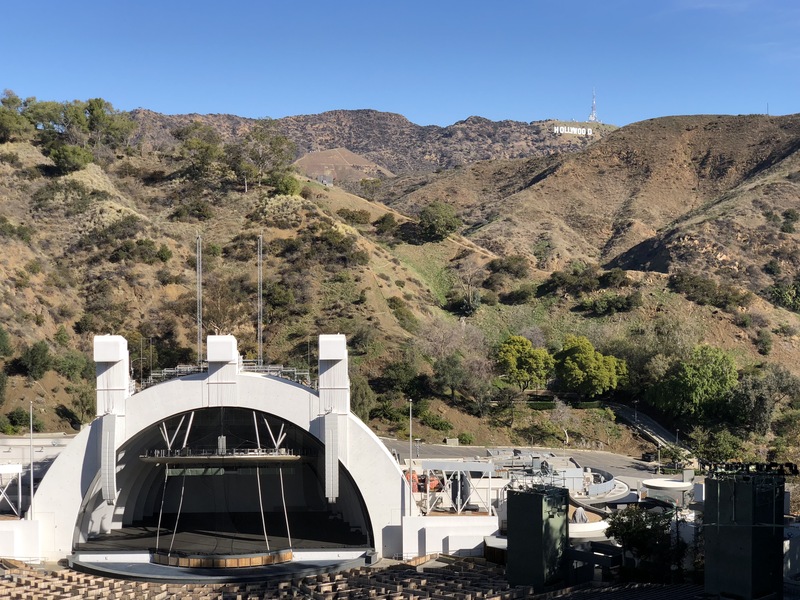 While there are many more lease events hosted at the Hollywood Bowl these days, they do not typically start until April. 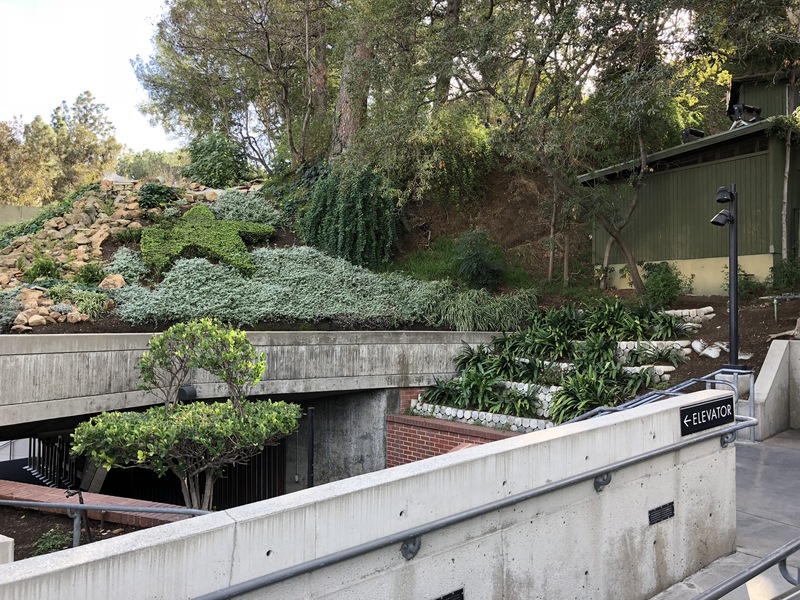 The LA Phil manages the performances at the Hollywood Bowl however the Los Angeles County Department of Parks and Recreation owns and operates the venue which makes the Hollywood Bowl a park open to the public. Being a public park the hours are sunrise to sunset however the theater portion of the Hollywood Bowl opens at 8AM (subject to rehearsal and event closure). 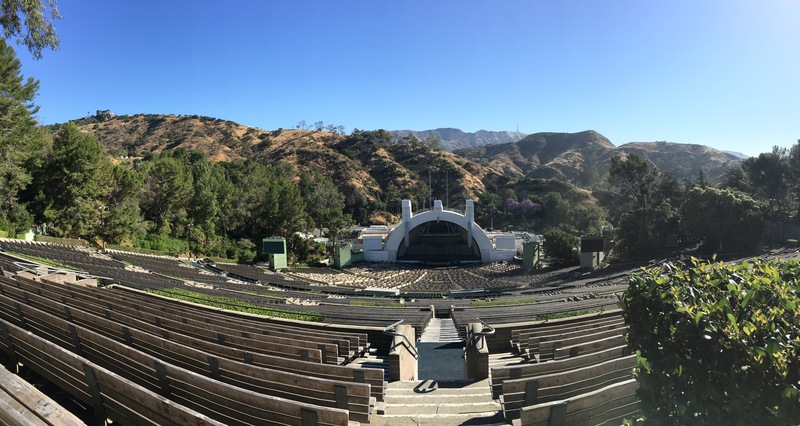 During the early morning hours you may see a few people exercising by running up and down the steps but don’t be surprised if you have the entire Hollywood Bowl to yourself. Later in the morning and early afternoon you can expect to see sight seeing busses roll in to drop off tourist to your the SoCal icon. Take the time to do things that can only be done when the Hollywood Bowl is near empty. Walk up to the Pool section and check out the best seats in the house. 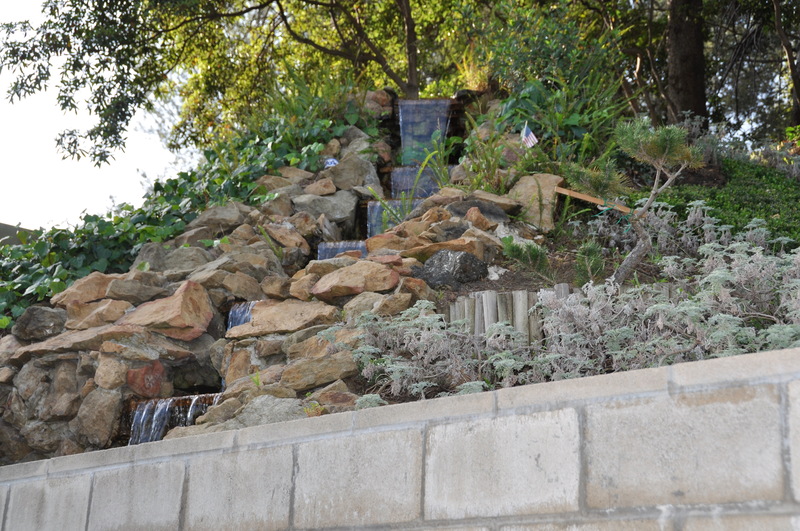 Visit the Hollywood Bowl waterfall. Walk up the stairs to the Rooftop Grill. 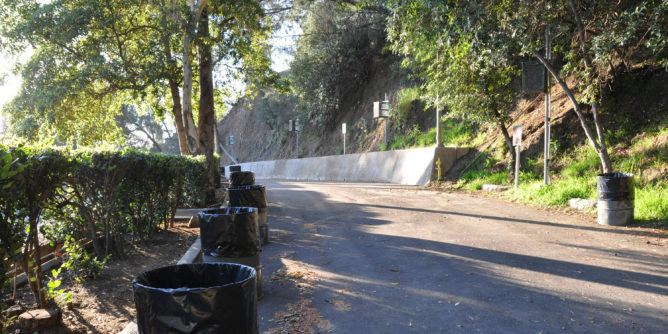 If you are so incline walk to the very top of the Hollywood Bowl and take in the amazing view of the Hollywood Hills. Looking for a bit more structure? 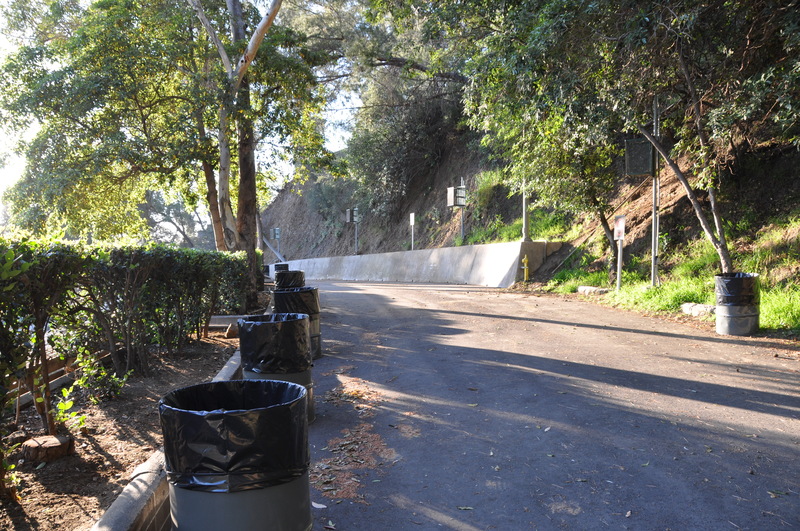 Try the Hollywood Bowl’s Bowl Walk. 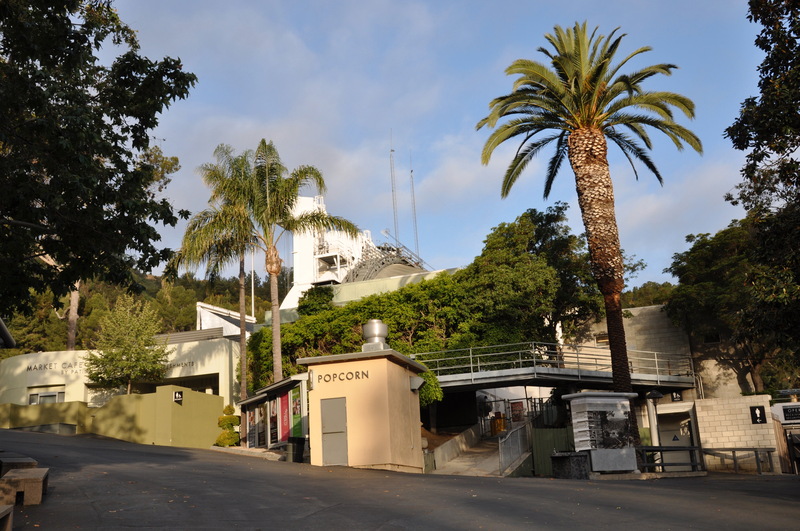 The new Bowl Walk exhibit features visual displays through the park, presenting information on the cultural events, history, and architecture of the Hollywood Bowl. 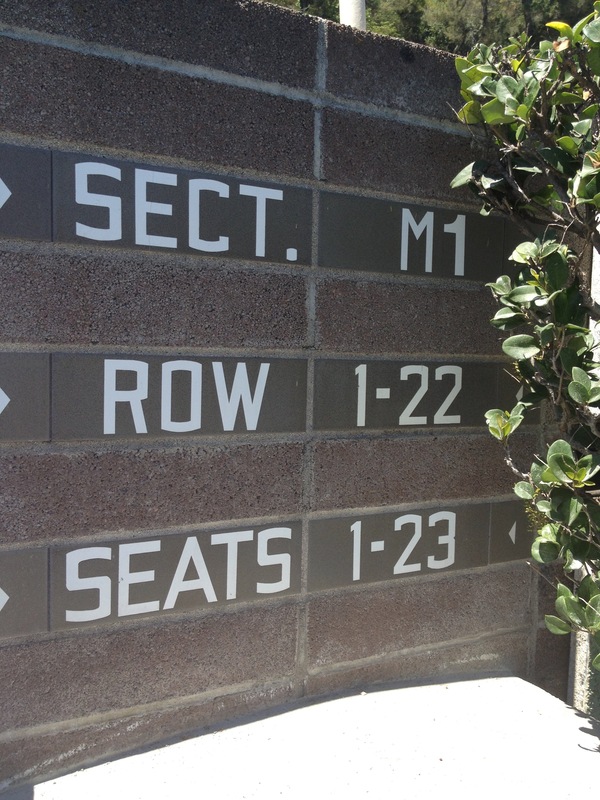 Which ever way you decide to walk the Hollywood Bowl enjoy! 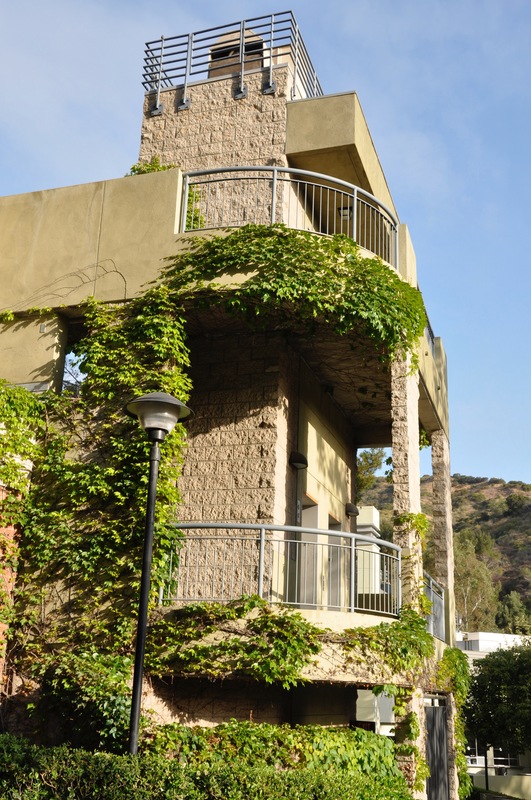 Hint: You can get a great picture of the Hollywood Sign by walking up the steps past section M1.